Birth of Friedrich Rückert in Schweinfurt, Germany. 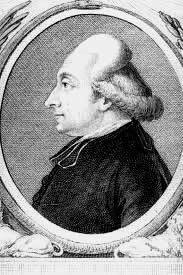 Rückert was a poet who taught oriental languages and literature at the universities of Erlangen and Berlin. He is remembered largely for his lyric poems. Collections of poetry by Rückert include, Deutsche Gedichte (1814), Kindertotenlieder (1834), and Liebesfrühling (1844). Gustav Mahler set the Kindertotenlieder to music in 1902. Death of Joseph Hilarius Eckhel in Vienna, Austria. 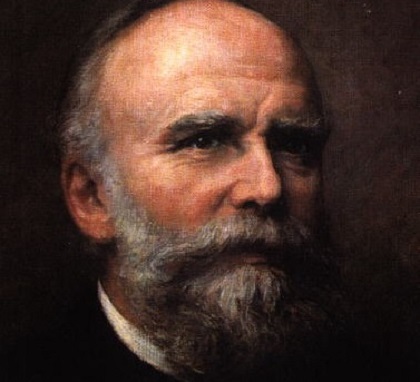 Eckhel developed the system of classification of coins for numismatics which became the standard. He became a professor of numismatics at the University of Vienna and the curator of the Austrian imperial collection of coins. The published work in which he developed his system was, Doctrina numorum veterum (1792-1798). 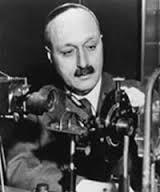 Birth of Richard Tauber (1891-1948) (original name, Richard Denemy) in Linz, Austria. Tauber was an operatic tenor who studied at Freiburg, Germany. He entered professional singing at the theater in Chemnitz as Tamino in Mozart’s Die Zauberflöte. He then sang for the Dresden Opera for several years. He immigrated to England in 1938. He was a particular favorite of Marlene Dietrich’s. Birth of Konrad Wachsmann (1901-1980) in Frankfurt an der Oder, Germany. Wachsmann was an architect who was trained in Germany and worked in Germany and Italy before immigrating to the United States in 1941. In America he joined a partnership with Walter Gropius. In 1950 he became a professor at the Institute of Design at the Illinois Institute of Technology in Chicago. In a contract with the Air Force he designed a system of building large hangers with prefabricated components. In 1954 he accepted an assignment at the University of California. He designed the City Hall in California City in 1966. Bishop Karl Lehmann was born on May 16, 1936 in Sigmaringen, Germany. He studied philosophy and theology in Freiburg and Rome and wrote his doctoral dissertation on Martin Heidegger. He was ordained a priest in 1963. He was an assistant to Karl Rahner from 1964-1967. 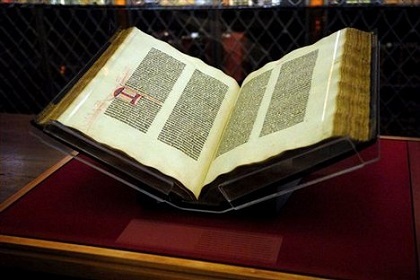 He was professor of theology at the Universities of Mainz and Freiburg. He was elected Bishop of Mainz in 1983. In 1987 he became the president of the German Bishop’s Conference and was reelected to that position in 1999. 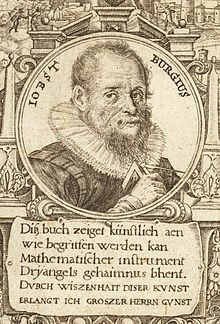 Birth of Johannes Bednorz, a German physicist. 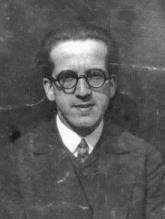 He was educated at the University of Münster and worked at the IBM Research Laboratory in Zürich. In 1987, Bednorz and K. Alex Müller were jointly awarded the Nobel Prize in Physics “for their important break-through in the discovery of superconductivity in ceramic materials”. 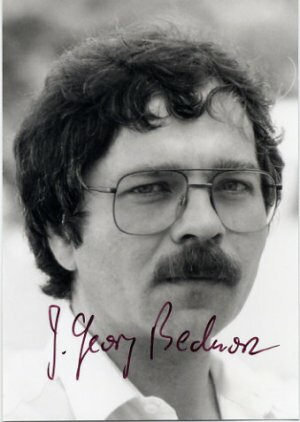 In the same year Bednorz was appointed IBM Fellow. Death of Werner Bischof in Peru (born in Zürich, Switzerland. 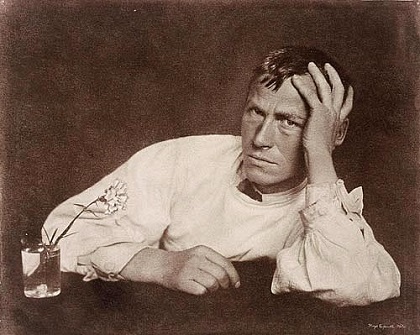 Bischof was a photojournalist with the Swiss magazine Du. He traveled around the world taking the pictures which made him renowned. 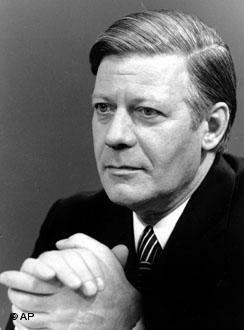 Helmut Schmidt is elected German Chancellor after Willy Brandt resigns due to the spy in his office. Hans-Dietrich Genscher (FDP) becomes vice chancellor and foreign minister in the Schmidt government. Death of Birth of William Steinberg in New York. 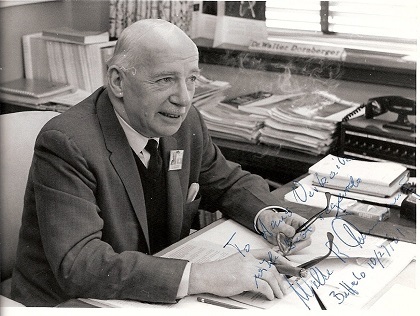 Steinberg conduced the Pittsburg Symphony from 1952 to 1976. Before coming to the United States he had been an apprentice to Otto Klemperer at the Cologne Opera and conducted the Prague Opera and the Frankfurt Opera. 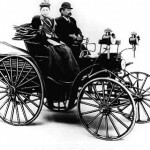 He worked with Arturo Toscanini in the U. S. before taking charge of the Pittsburg Symphony. Cardinal Karl Lehmann is honored on his 65th birthday for his contributions to cooperation between the Church, society and the state.